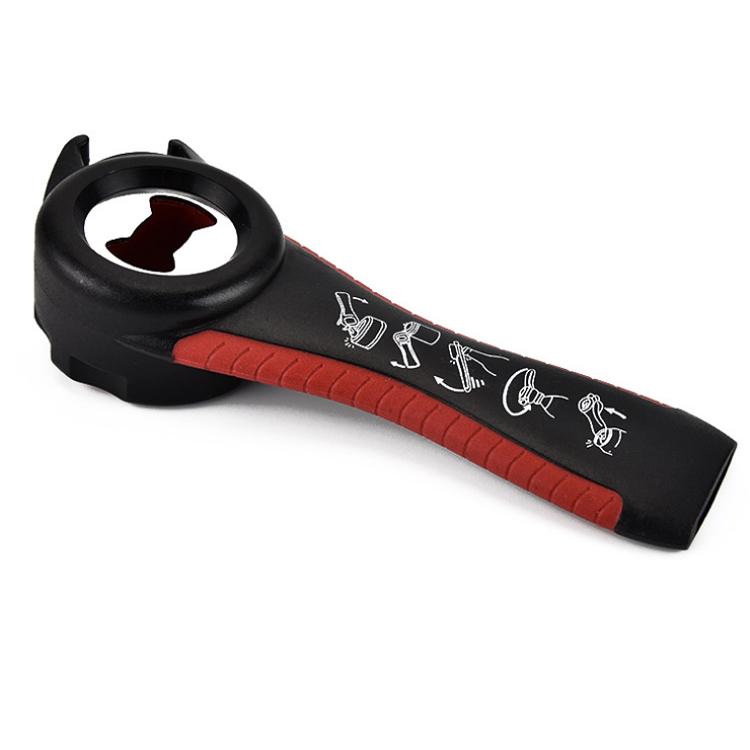 Product categories of Bottle Opener/ Corkscrew, we are specialized manufacturers from China, Bottle Opener, Corkscrew suppliers/factory, wholesale high-quality products of Wall-Hung Bottle Opener R & D and manufacturing, we have the perfect after-sales service and technical support. Look forward to your cooperation! The bottle opener is also called corkscrew. The types of bottle opener are ordinary plastic bottle opener,Wall-Hung Bottle Opener, wine knife (small knife bottle opener), beer bottle opener,European bottle opener , T bottle opener, Mini botter opener and so on . We are specialized in stainless and plastic bottle opener. We can produce different material and style opener according to customer ideas. It is easy to open various jar lids, bottle caps . It is very convenient for you put it on kitchen hooks and drawers without taking too much space.